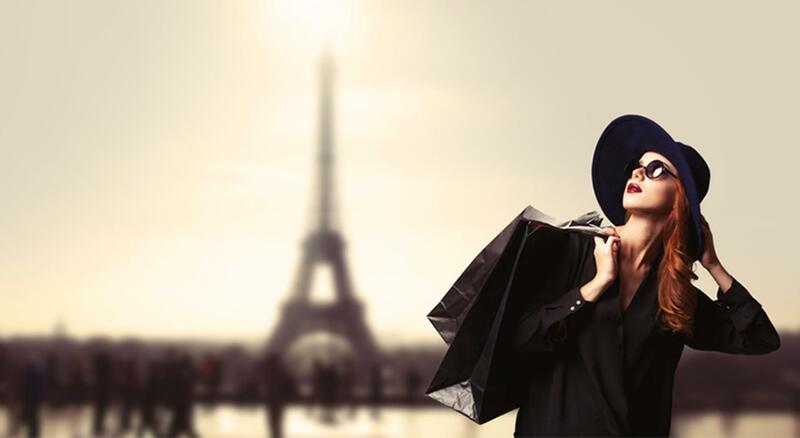 Diane Lepicard, the founder of Paris Shopping Trip, launched a new concept in the tourism market. According to her, Chinese tourists become more “select”. Today, the new generation, prefer a personal tour guide, not for visits as usual but more to go shopping. For making known its services to chinese tourists, she contacted our Agency for the promotion of her business with a digital marketing strategy. In order to generate more traffic to his business, our agency suggested the site optimization and SEO on Baidu service.